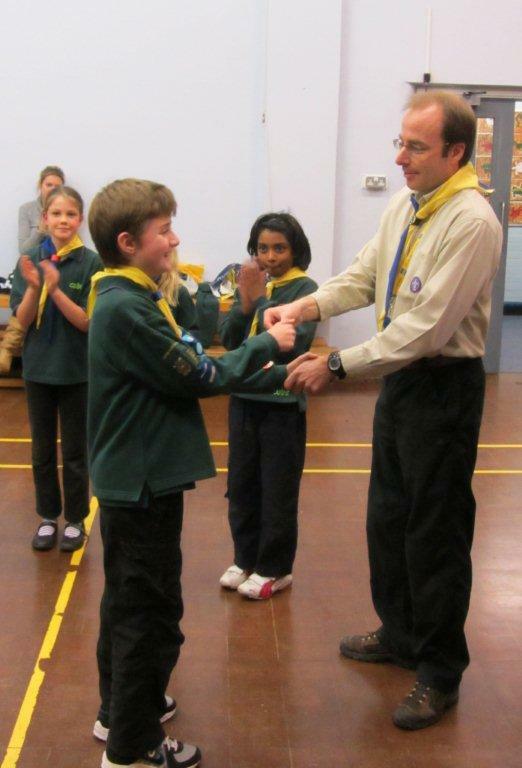 Brothers, Ryan and Kieran shared double success recently at the 1st Earley St Peters Cubs and Beavers as they received their Chief Scout Bronze and Silver awards. 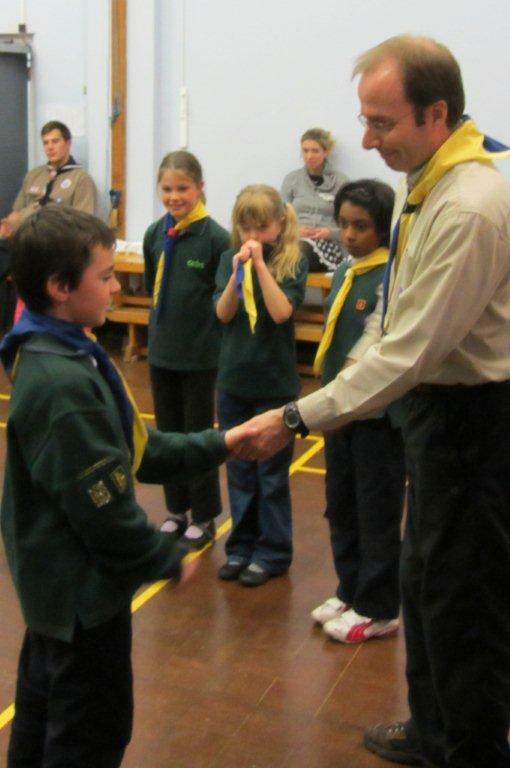 These awards recognise the completion of a large number of challenges over a considerable period of time and are the highest awards in Beavers and Cubs – a great example of setting a goal and working steadily towards it. Well done.